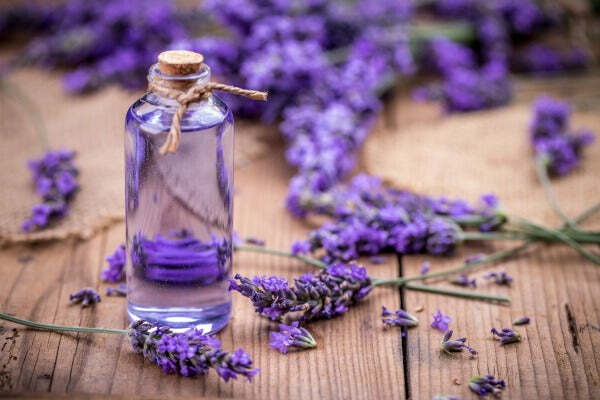 Directions: For feet, fill foot basin with warm water and add 1ounce of lavender foot soak, approximately 1 ½ tablespoons. Mix with hands until Salt and Msm dissolves. Soak your feet for about 15-20 minutes. For full bath add up to ¼ cup or desired aromatic level.